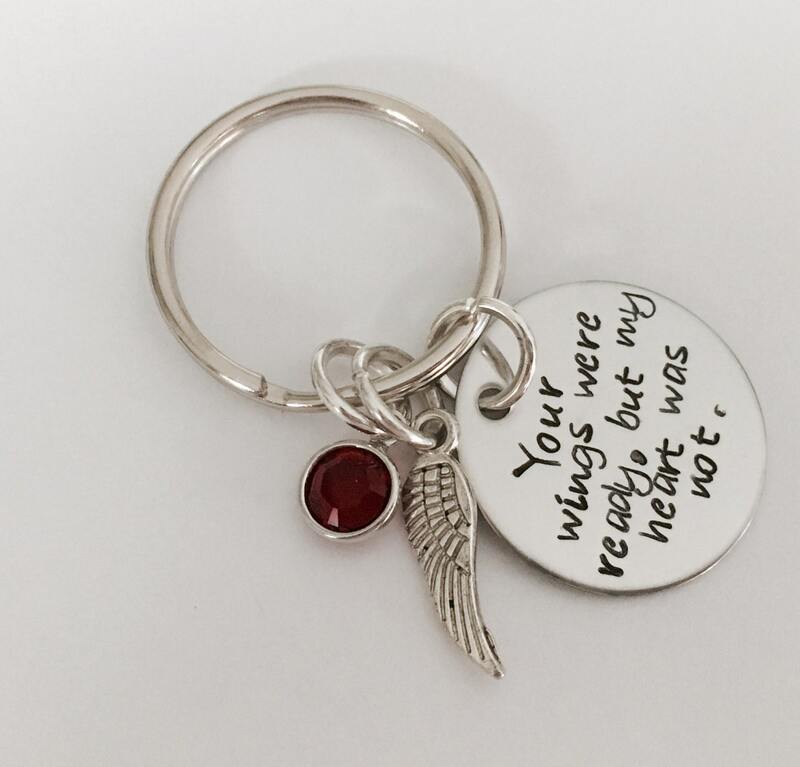 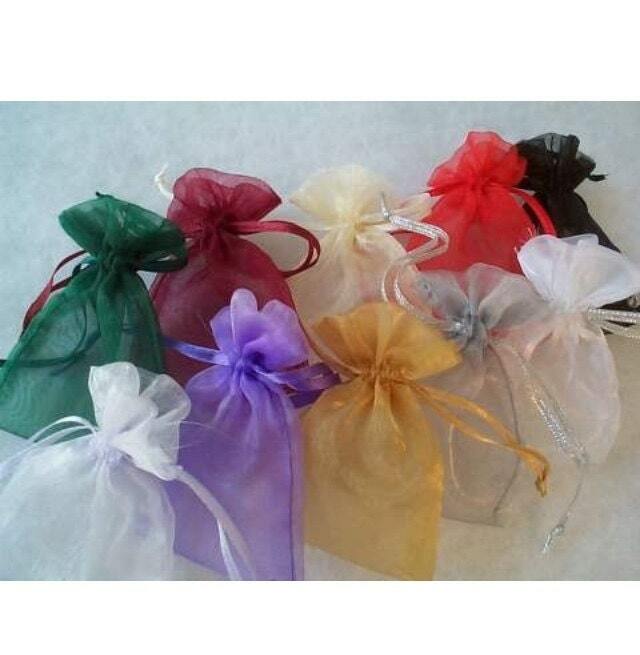 This sweet piece makes a wonderful gift to remember a loved one. 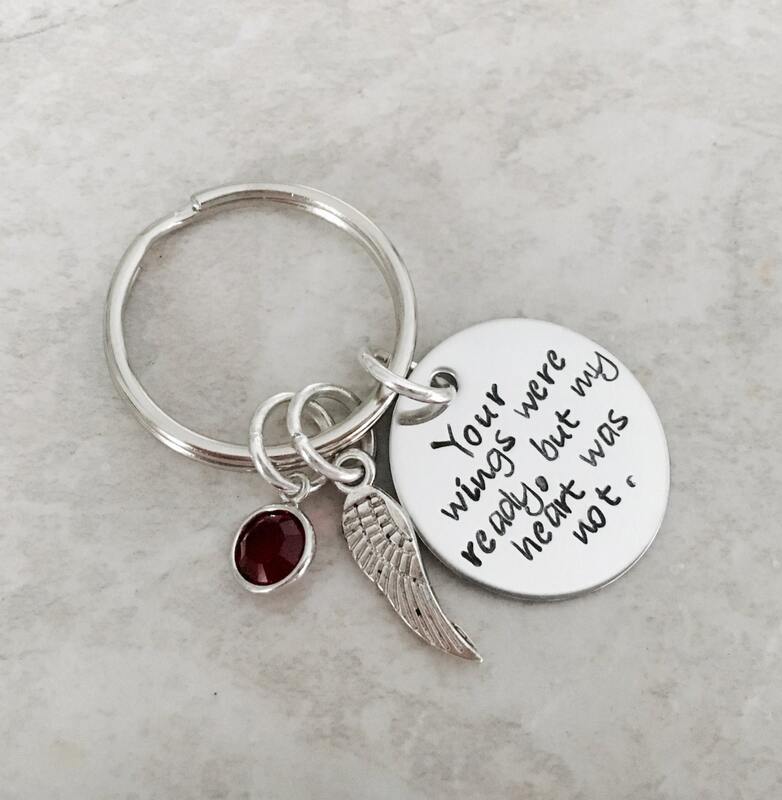 7/8" charm says, "your wings were ready but my heart was not. 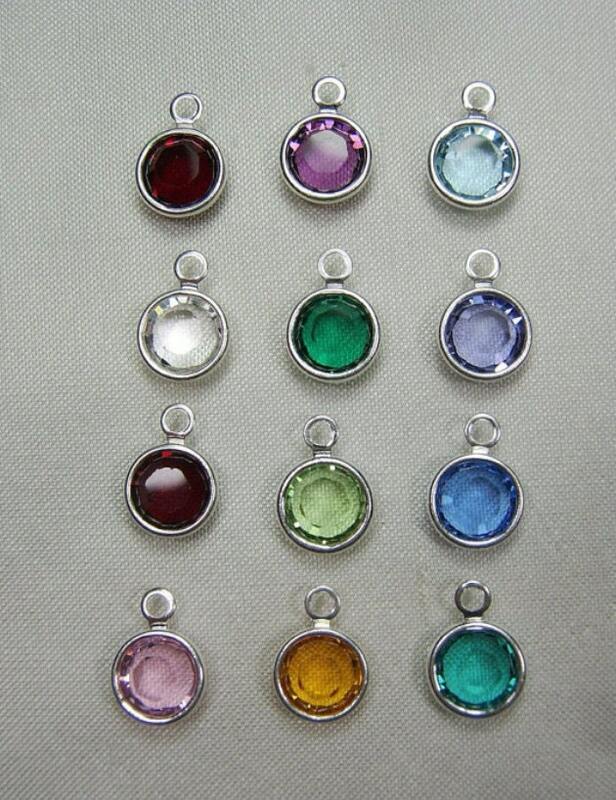 Shown with a keychain, but you also have the option for this piece as a necklace. 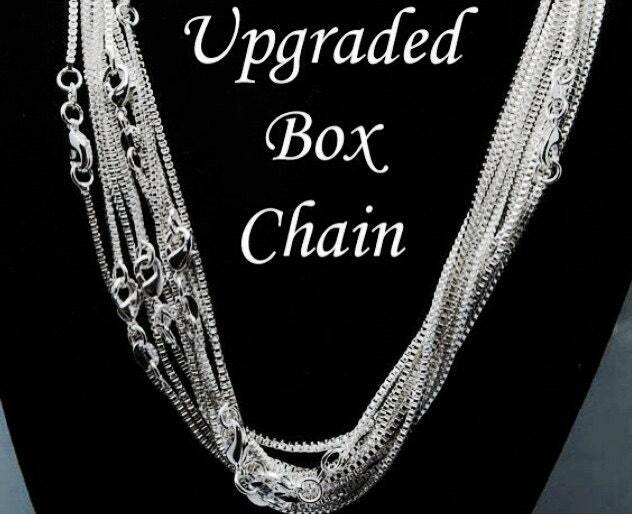 Please use the drop down menus provided to select your chain type and Crystal color.